While many applauded and celebrated with Merritt, there were those who downplayed her success, commenting that her “eurocentric looks” was nothing close to a “pure Pinay” beauty. Several netizens shared their opinion that Merritt doesn’t represent Filipinos. 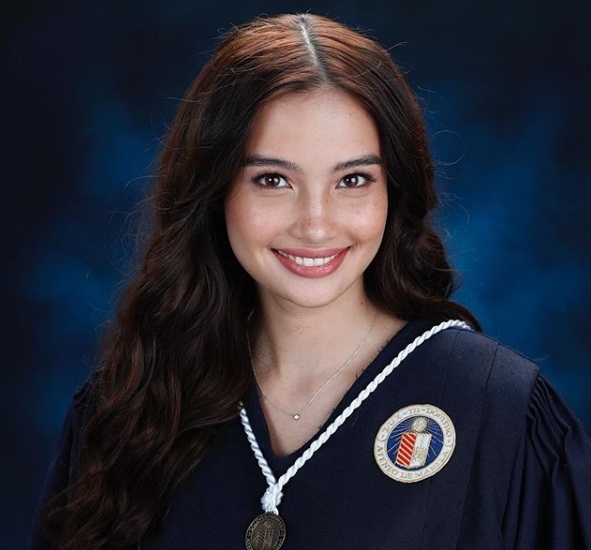 Merritt is a graduate of Ateneo de Manila University. Several netizens went on to give their support to Merritt saying that the model is a Filipino by heart. They questioned why “half-Pinoys” seem to be bashed when they represent Filipino culture. Victoria Secret Fashion Show is considered to be the “most watched fashion event in the world.” Annually, it has an estimate of 800 million viewers and costs a whopping average of $12 million spent for the show.